I’m delighted to report that I have received my first ever celebrity endorsement! 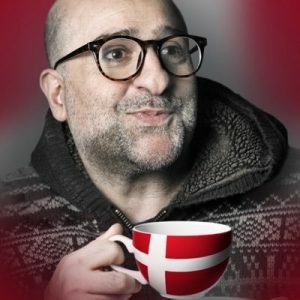 Pirates of the Caribbean actor and well known stand-up comic Omid Djallili has become given me a wonderful review on Twitter – for which I am very grateful. As a small but growing local business, it was a huge boost to receive this. 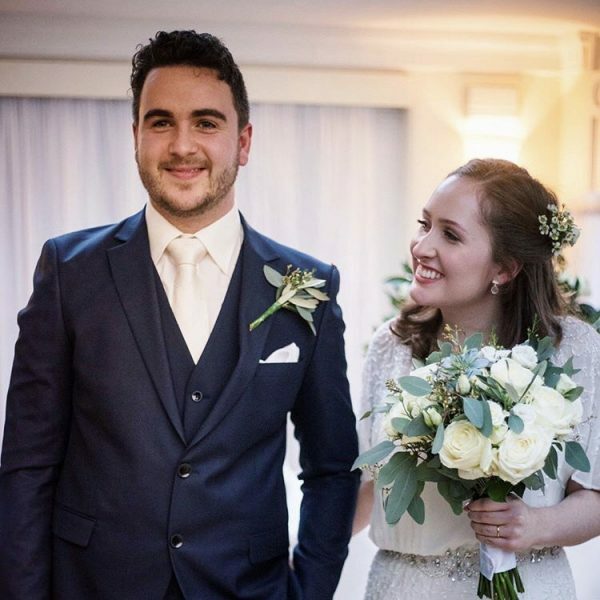 I designed and made the flowers for Omid’s daughter Isabella who got married at Pembroke Lodge in January. I was lucky enough to meet Omid and his lovely wife on the big day which was held at one of my favourite venues Pembroke Lodge in Richmond Park and what a nice family they are. 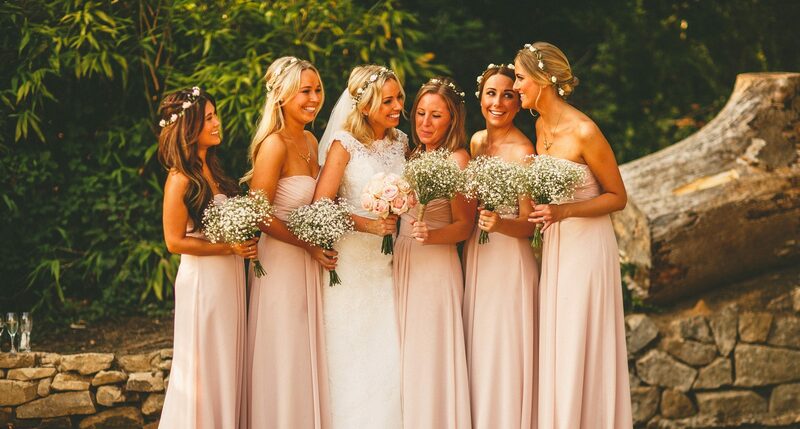 Omid commented that Flourishing Temple is the ‘best florist in London’ – what incredibly kind words! His tweet is included above. I was so pleased that the family loved the floral decorations as much as they did. A couple of my favourite shots are below and I’m hoping to add some more soon. 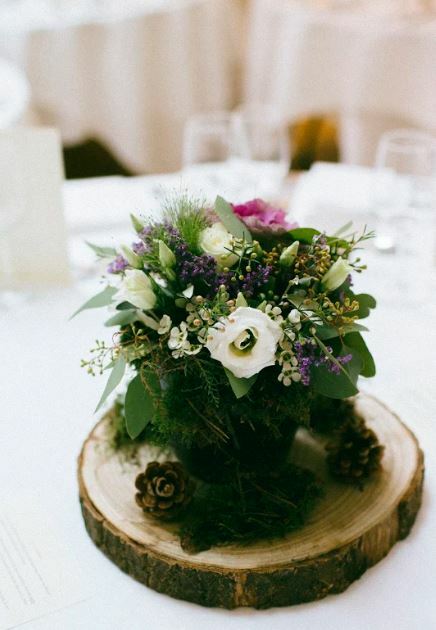 Isabella and I worked together closely in the lead up to the big day to come up with a choice of flowers that reflected a woodland, rustic theme to tie in with the rest of the wedding. Using Ornamental Cabbages added a quirkiness to the designs and was a beautiful choice as it’s a good seasonal option in the winter months. 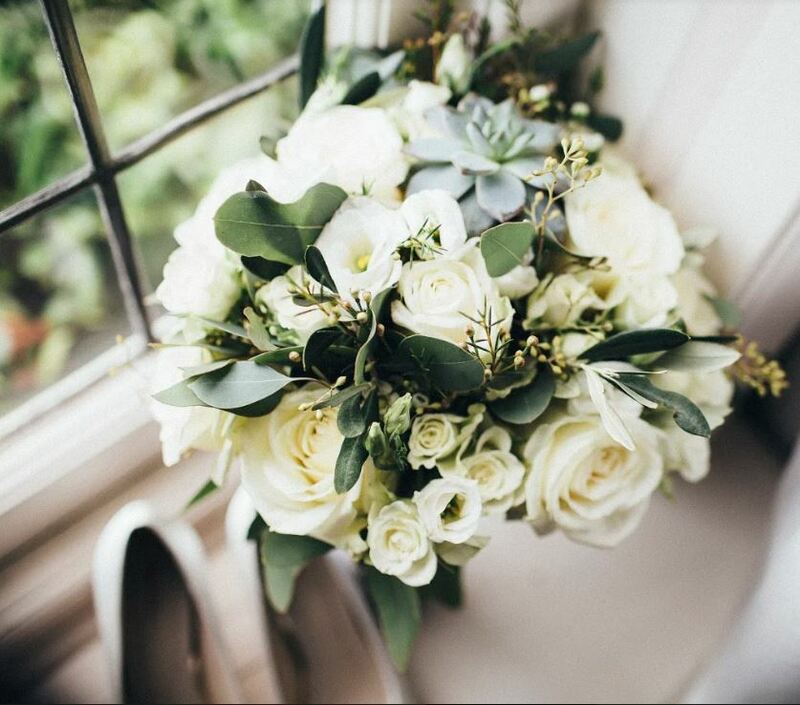 We chose White Naomi Roses with a beautiful large fluffy head – a feature which makes them a great choice for any bridal bouquet. This helps to create a bold statement as part of the overall design., We opted for some stunning foliages which included a variation of luscious textures such as eucalyptus, olive and Wax Flower. This added greater depth into the design and an extra wow factor! 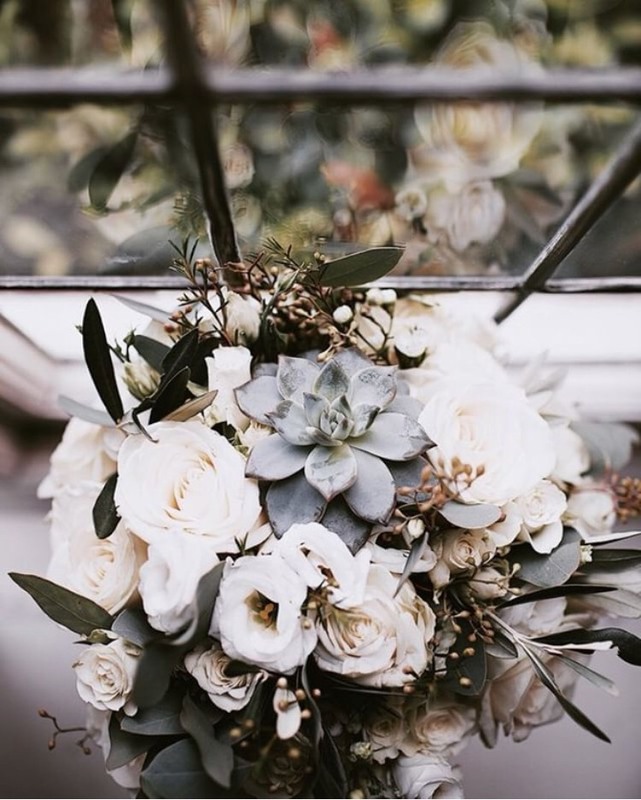 Please have a look at a selection of my wedding designs and get in touch to see how I can help to create stunning flowers for your big day. Lastly, thanks so much again to Omid, Isabella and family – it was such a pleasure to work with you and meet you all! Best wishes to the happy couple in their new life! Next PostNext Learn to become a Florist- take your first steps!